Drums for Tumbling, Enrobing, and Coating where gentle mixing is desirable. 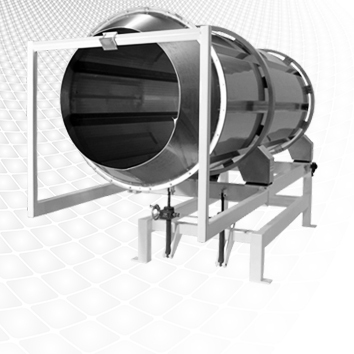 Designed for continuous or batch processing in sizes up to 60 inch diameter and 25 feet long for product flow rates and retention times. 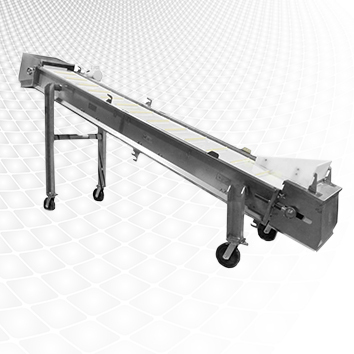 Vibratory conveyors with the ability to add screens to screen out fines and lumps to provide a desired particle size. Natural frequency and balanced for minimal power consumption and portability with Casters. 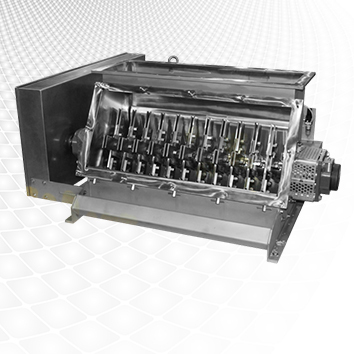 The Rigimill® is a fixed blade hammermill that can be used in a wide range of applications from pre-breaking to fine-grinding. 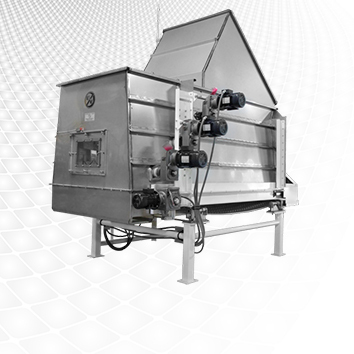 Economical operation, easily maintained and available in Dairy Grade. 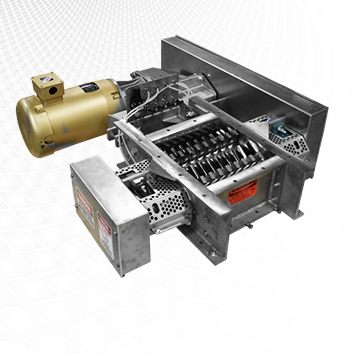 Dual Rotor Crushers achieve desired particle size with rotating shafts with intermeshing teeth and a sizing screen. Single Drum Rotor Crushers can be used in most applications where a flooded condition is possible. Available in Dairy Grade. 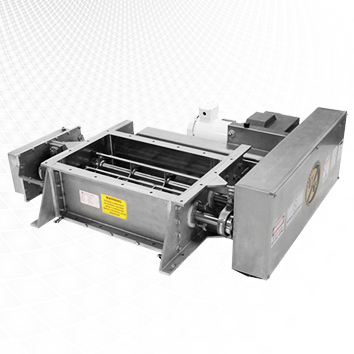 Crumblers provide cordial size reduction to achieve desired particle size for sensitive materials with two non-intermeshing smooth bar rotors and screens. System Layout, Engineering Support, and Test Facility SERVICES ALSO Available. 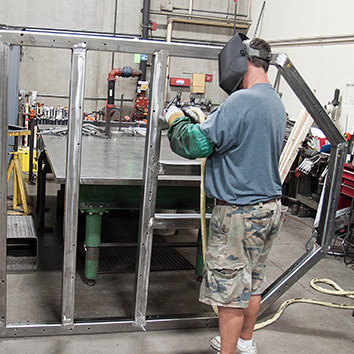 We have spent the last 30 years focusing on the design and fabrication of high quality equipment to meet the specific customer requirements in many industries including dairy, food, pet food, chemical, agricultural and pharmaceutical industries. 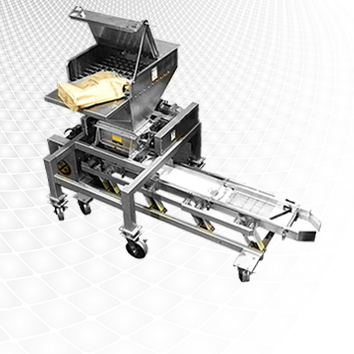 We have partnered with many food manufacturers to develop special processing systems for their specific products. 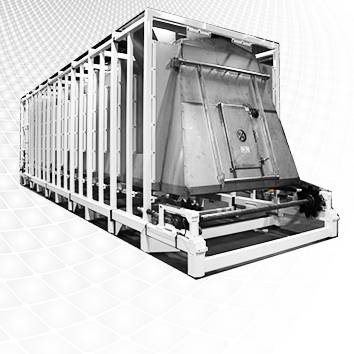 These systems along with many of our standard offerings are being utilized to help them achieve maximum processing efficiencies. We take pride in our equipment and look forward to providing our customers value added solutions now and in the future. Today we continue to design equipment meeting a multitude to standards such as BIISC, GMA, USDA dairy, and we pride ourselves in our ability to find sanitary solutions to your processing needs.